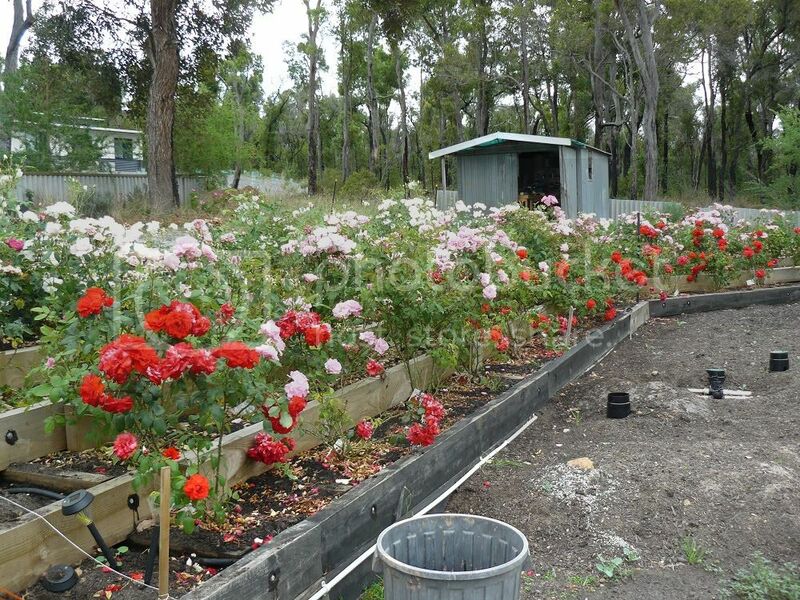 I am new to this forum and my only real interest at present is the field of roses. 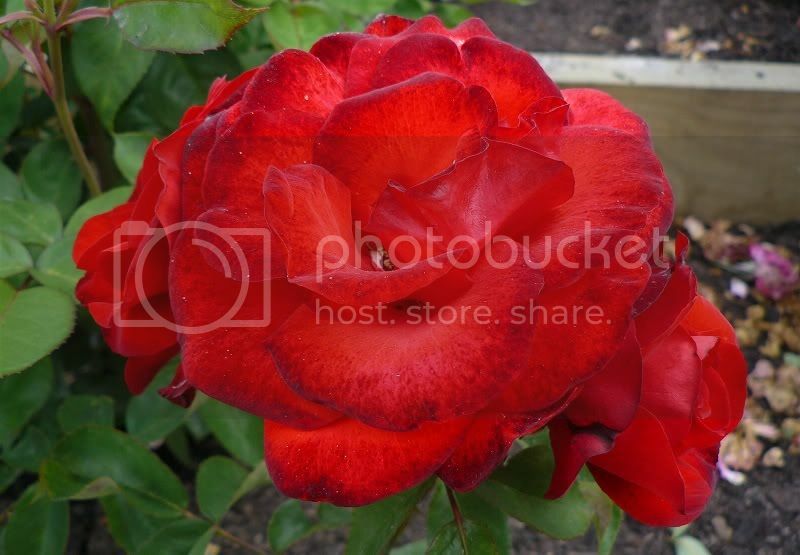 I am new to roses and keen to gain as much knowledge as possible. But this section of the forum doesn't seem to be very active. Are there few rosarians out there? I would love to exchange views with others about their roses, and to share ideas or pick peoples' brains. Where is everyone!? I personally don't know a lot about roses and don't have any in my garden as yet, but there are quite few regulars on this forum that do seem to know quite a bit. Sometimes you will find here that activity can be a bit variable for certain members, including myself, as work, family, study commitments and of course garden projects wax and wane. There's no harm in posting your topics, so i reckon just give it a go and see what replies you get. Also make sure you search for old posts that may have answered the question you have. One of the good things about this forum is that you can "View new posts" which will show you all the new posts since you last logged in, and this will be across all the sections, even the ones you may not normally be interested in. There's also the option to "View unread posts" (ie ones you haven't actually clicked on to read yet) and "View unanswered posts" which are the ones no one has replied to. These options mean that even if people are away from the forum for a while they will probably find your post eventually and be able to offer some advice. Stick around...maybe with time you'll become the resident rose expert and can help people in the same situation as you next time!! Hi Chris, and welcome. I have quite a few roses but not that much knowledge to share, I'm just starting off with them really. There are others here who no doubt will answer your queries. I do admire your taste. Yes we've been a bit sluggish, no new pics on Thees rose of the week for 9 months!! Basics- best bought bare rooted in Winter. 3. They love regular applications of fish enulsion direct to foliage during the growing season and a couple of applications of IMPACT for roses per season. 4. Deep water weekly is better than daily watering. 5. They need good air cirulation to keep the bugs at bay. 7. You will need to go to war on aphids. David Austin roses are very beautiful but do not grow well for everyone. If you go back through this forum you'll get a lot of info. Never believe anyone who says your proposed garden is too big!!! Remember, treat others how you would like to be treated. that could be Elmshorn. You could look it up on HelpMeFind. well i just looked on your sugested site..and i think you've hit it on the spot......... well description and colour and all sounds like it is this one.....thank you so much !! !..funny..as this elmshorn is bred by a german.....lol......... as i am ex-german as well !!! it sure has a wonderful rich colour, hasn't it ! I guess we are reaching the dorment stage of roses, at least over here in WA. Hope that helps - definately agree with Taff (hi mate! ) - good organic soil when you are starting off is the way to go I find. For a man, the definition of HELL is singularly having to refit a king sized button-up doona cover that has been washed inside out! all i can say is oh wow......... nearly makes me love roses again !!! no serious..that looks totally fabulous...... how you have them staggered down that slope..bet gives you optimal exposure !!! and better angles to admire them !! and seeing your favorite in close up..it sure is a stunner !!! but i guess over in WA its not so humid and suits roses better than up here ! you have to put another few pics up in spring when they "wake up" again !!!!! Hi and thanks grevs for your very kind comments I'm down in the south of WA, so yes, humidity is not usually a problem. Yup, will post some more pics up when, as you say, they wake up again. Not all of mine have gone to sleep yet, which is strange considering how cold it's been at night. Isn't this the time of year we rose addicts talk about all the nice new ones we've bought? They are SO beautiful! Great that you have such full blooms at this time of year! Thanks, Colin. I have some roses still with plenty of foliage, others are totally bare, and Jude The Obscure has half a dozen buds struggling to find enough sun to make it worthwhile flowering. I wish it would either do it or decide to take a rest, watching for a bloom is akin to living in hope and (maybe) dying in despair. A pleasure Lou! Know what you mean - it's sad to watch 'our babies' gradually loose all there blooms - but as we know, it won't be long before the 'vicious' (and necessary) pruning comes along. Then we'll have four banks of stalks - a perfect time perhaps to get the companion plants underway. Yet to decide on what to plant, but something that will contrast the various blooms and that is prostrate and cascading would be nice. Open to suggestions? Two things in this photo might cascade a bit if allowed, Colin, and they are Evening Scented Stocks(Matthiola) and Petunias of course.